Barclays Bank has taken another regulatory hit today. The Bank has been fined $150million for misconduct in foreign exchange trading by US regulators. This comes only months after it received the largest regulatory fine in UK history when the UK Financial Conduct Authority fined it £284.4million for similar breaches in the UK. You may think that Forex and benchmark manipulation and other global scandals have nothing to do with you. But where is your pension fund invested? What indices does your bank use to calculate the interest on your company’s loans? These matters absolutely affect you. As the saying goes there’s a lot done and a lot more to do before banks regain the public’s trust. In the meantime expect lots more headlines like this. 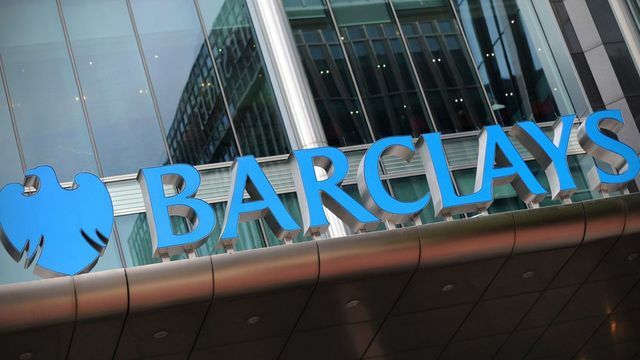 Barclays will pay an extra $150m (£99m) penalty for misconduct in foreign exchange trading, US regulators said.The bank will also "terminate" its global head of electronic fixed income, currencies and commodities as part of the settlement.Regulators said the bank used super-fast trading systems to reject unprofitable client orders, then failed to disclose why they were rejected.In May, Barclays was fined $2.4bn for manipulating the forex market.